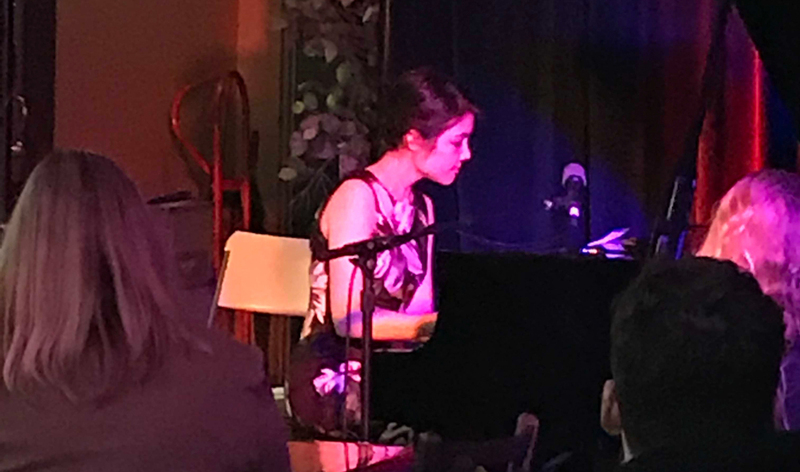 For two hours, Isla Vista’s Aladdin Café was filled with the uniquely American sound of stride piano stylings, thanks to pianist Stephanie Trick. Stride piano is a form of jazz music that descended from ragtime and came into its own in Harlem in the 1920s, pioneered by artists like James P. Johnson, Willie “The Lion” Smith, and Thomas “Fats” Waller. The heyday of stride may have ended in the early 1940s, but the contrapuntal, improvisational, blues-influenced style is alive and well, its legacy carried on by the evening’s main attraction, Trick.